Michael Jahnz started the REO connection when he became lead vocalist and front man for the legendary Gary Richrath, former lead guitarist and song writer for REO Speedwagon. They toured together for over a decade as the Gary Richrath Band playing the songs Gary had written for REO Speedwagon as well as original Richrath tunes and songs Michael had written with Gary. 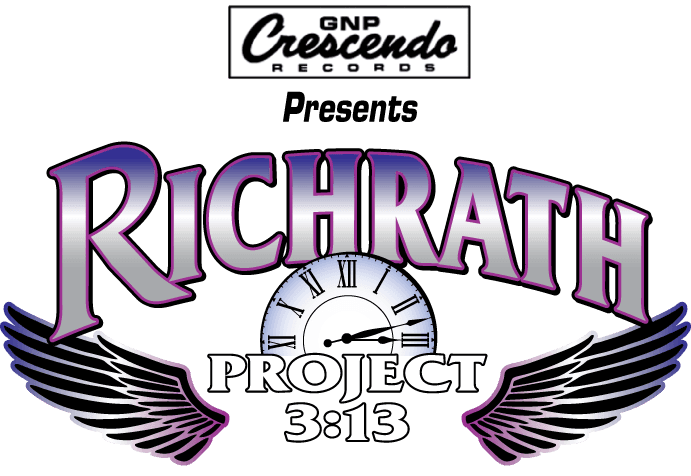 Michael and his band Richrath Project 3:13 continue to honor the memory of the late Gary Richrath at every show! Michael, Scott and the rest of project 3:13. It was a great night, great comradery and phenomenal music! We wish we could've made the second show! I so wanted to hear "Outlaws" again tonight! Rock on Project 3:13!!!! Project 3:13 you were so gracious in thanking me for being there to listen to you all perform. I thank you for taking me "Back In The Day" when I would go out to hear a band that meant something to me. I've listened to your CD at least 15 times since I aw your performance on Saturday and I know I will be back for another show! Until then, I will play the music so gifted by the talent playing it and wear my t-shirt you all signed! Rock On! 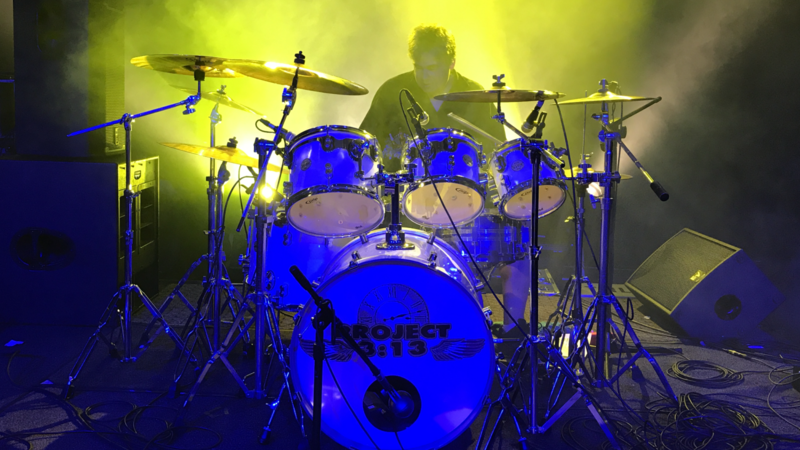 Project 3:13 ROCKS! I am always impressed. I love recommending this band to many venues all over the country! 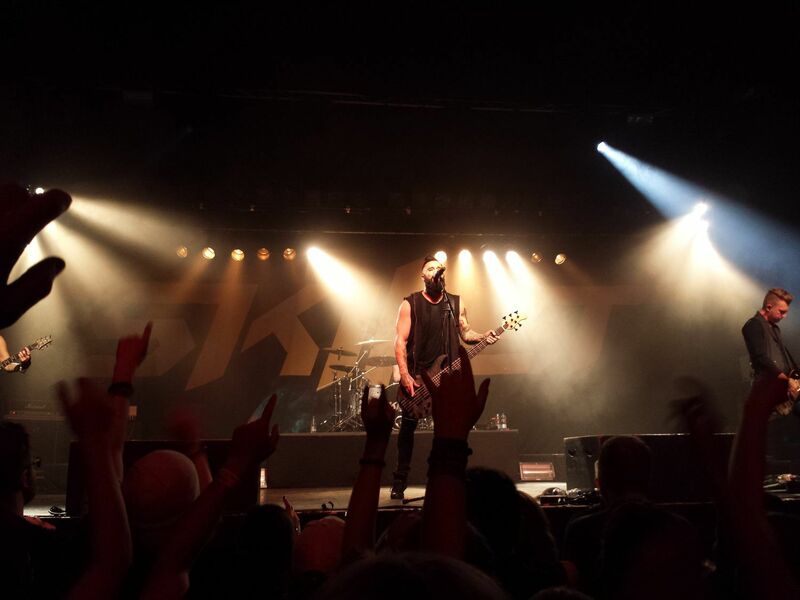 Make sure to catch them in a city near you!